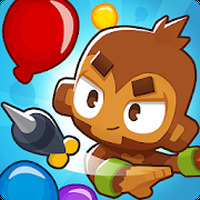 "Plan your perfect defense in this new version of the Bloons"
Game Goal: Bloons TD 6 is a fun strategy game in which "monkey towers" must use weapons to blow up all the balloons and prevent them from advancing. How to Play: The player needs to distribute the monkeys at different points to defend himself, being always attentive to improve his weapons to face increasingly resistant balloons. 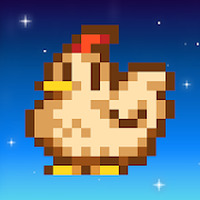 Game play: The game includes 20 types of towers and hundreds of improvements. The level of difficulty is progressive, guaranteeing hours of fun with various challenges to overcome. Developer: ninja kiwi	- Trusted, high-quality developer. 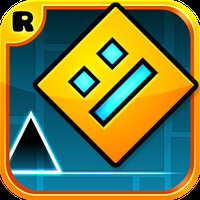 Rating: The TOP 1 Most popular games in Tower Defense Games category. Bloons TD 6 features a typical system of defensive tower games. However, you can check out YouTube for videos on how to play. The idea is to take advantage of the intersections of the paths to position the towers, thus optimizing the range of the shots to reach a greater amount of balloons. Wide range of levels and challenges. Some items can only be obtained through in-game purchases. Do you like Bloons TD 6?